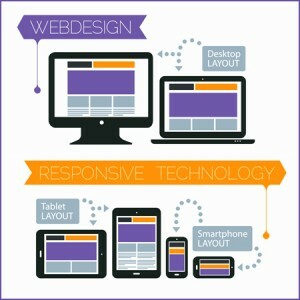 A responsive website is a website that automatically adjusts to a design specifically created for the size of the device on which it’s being viewed. This means that visitors to your site will be able to see a user-friendly, easy-to-read version of your website regardless of whether they’re viewing it on their smartphone, tablet, or desktop computer. In the past, if you wanted your practice website to be mobile-friendly, you had to have two separate websites- a desktop version and a mobile version. The mobile version would change your URL to something like “m.domainname.com,” meaning you had two different URL’s. The responsive chiropractic website, on the other hand, is simply one URL that adjusts automatically. It has even been speculated that Google may prefer responsive websites, which means not only is a responsive design better for your site visitors, it may be better for SEO as well! Do Patients Search for Chiropractors on Mobile Phones? Yes! People are searching for everything on their mobile phones today. From finding new local coffee shops to art galleries to healthcare practitioners, people are increasingly attached to smartphones and tablets that allow them to access the Internet on-the-go. Are you missing out on all of this quality traffic? Websites that are 2-3 years old or older rarely display well on today’s mobile devices. If your current practice website is not responsive, you should speak to your website administrator to discuss updating it. Sometimes it can be much more cost effective to start from scratch, as not all website technology will be able to support a responsive design. A responsive chiropractic website design comes standard in all Perfect Patients service plans. We also understand that the design alone is not the most important factor. 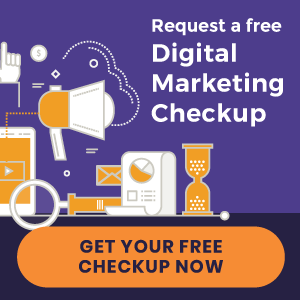 We know the importance of great design plus quality content plus local SEO, and it is through years of experience generating new patients for chiropractors around the world that we have found the winning formula. Contact us today if you’d like to learn more about our mobile-friendly practice websites. « New Chiropractic Web Sites – Just Launched!